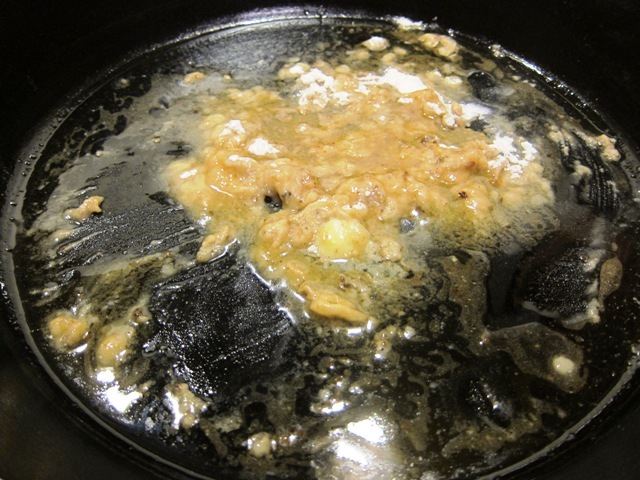 Cooking at Café D: Sausage Gravy Recipe - Biscuits Anyone? 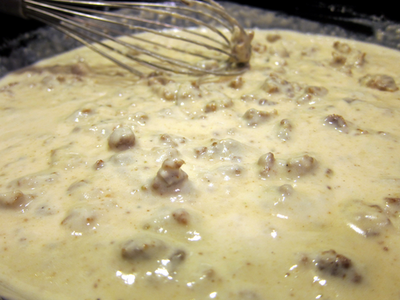 Sausage Gravy Recipe - Biscuits Anyone? So, we made some Zuppa Toscana using our Olive Garden taste-alike recipe. Still, we were left with lots of sausage. Biscuits and gravy for dinner! 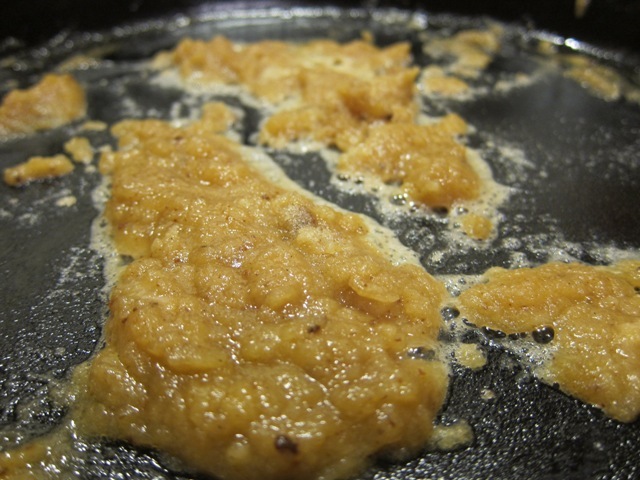 About 1 cup of cooked sausage. First, I heated up my sausage fat in a cast iron skillet. Tonight my fat was a combo of about 1 Tb. sausage fat and 1 Tb. butter. Mixed an equal portion of AP flour into the fat. In this case, I used 2 tablespoons. Our milk (I used half n half) is warming in the microwave. 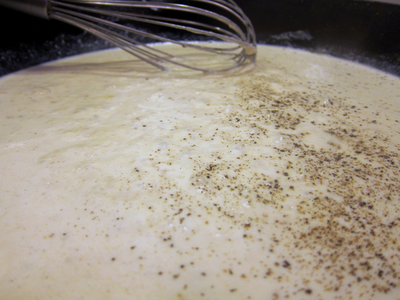 Added in the warm milk or half n half slowly and bring to a boil. Reserve some liquid which you can add if needed. Reduce the heat to a low simmer, added pepper. Added the cooked sausage. I usually take the pan off the heat. Cast iron retains the heat and continues to warm the sausage without thickening the gravy too much. If you need to, add additional milk to loosen it up. 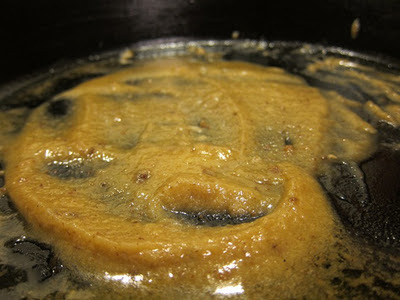 Now, after the sausage has had time to mingle with the gravy, I taste it and add salt to taste. "Oooh, look at the grayyyyveeee." Do you make your own biscuits and gravy?